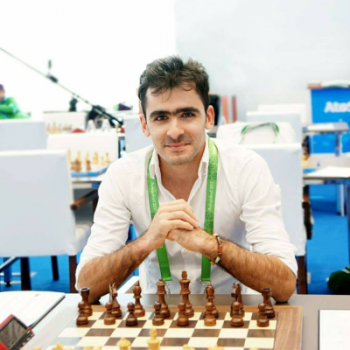 Perhaps the famous names for chess world, Tigran Petrosyan and Levon Aronian have more in common than only chess, they both are Armenians, a country where all six-years-old children learn chess in schools thus becoming the first country to do so. As a parent, many of you think about your child’s future, how you can help him/her to go in a right way. The most important thing in your parental mission is to try to find out what will be the best for your kids. Dear Mom/Dad if you don’t know what to choose for your child, read a usefulness of chess for kids, and who knows, maybe Woochess will have one more student today. Chess is a fair game, it’s your kid, the board, and the other kid, no physical contact, only the battle of minds. The King of Board Games has much more to surprise us than we ever thought. Still, think chess for kids is too hard? 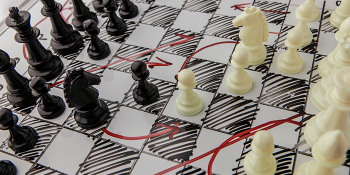 Check out these surprising facts and benefits of playing chess and then consider your next move. While playing chess, the most active part of our body is the brain. As the brain works like a muscle, it needs regular exercises for being healthy and avoid injuries. 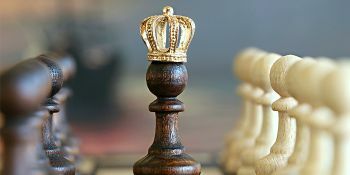 In fact, a medical study showed that playing chess decreases the risk of dementia, as well as prevents its symptoms because playing chess develops brain functioning. 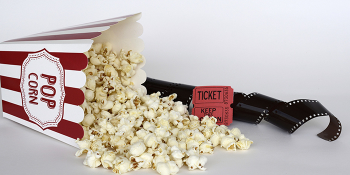 Which, in its turn, also reduces the risk of having Alzheimer’s disease, anxiety, and depression. 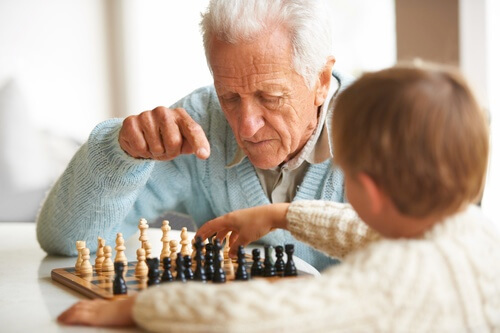 A recent study of The New England Journal of Medicine showed that people over 75 who are involved in mind exercising activities like chess are less likely to develop dementia than their non-board-game-playing peers. Imagine antenna that picks up signals from other places, the more antennas you have the more signals you will pick, the bigger you will become. 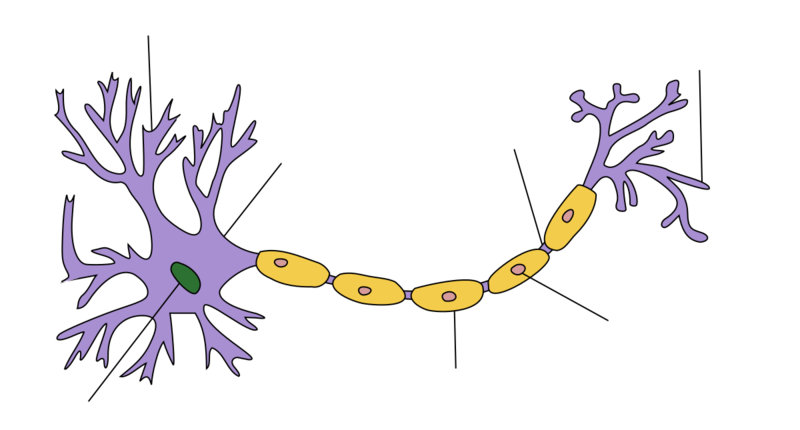 Actually, it was about the dendrites of the brain that are tree-like branches that conducts signals from other neural cells into the neurons they are attached to. So learning chess, at a young age, causes those dendrites to grow, without stopping. 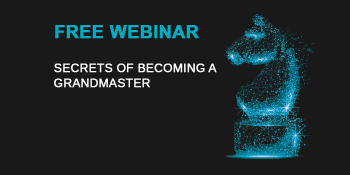 As the learning chess is continuous activity causing the growth of many dendrites. 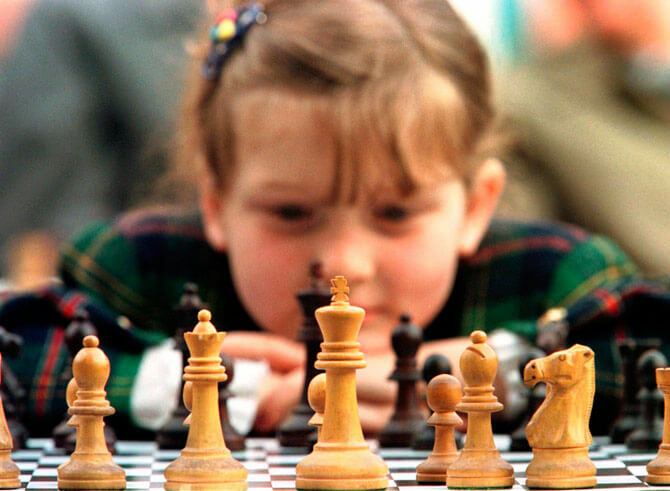 Chess is, definitely, the game which will raise your kid’s IQ and it’s not a surprise. A study showed that 4000 Venezuelan students both boys and girls showed IQ scores after 4 months of chess instruction. So moving the pieces, is not an ordinary activity, it is the result of raising intelligence. 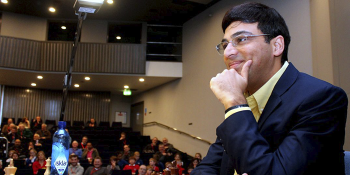 And if you want your kid to shine with their high IQ score, the chess world waits for your child. In our quick developing world, every day we face numerous problems and obstacles in every step of our life. Some of the problems are being solved some of them not because of the lack of problem-solving skills. 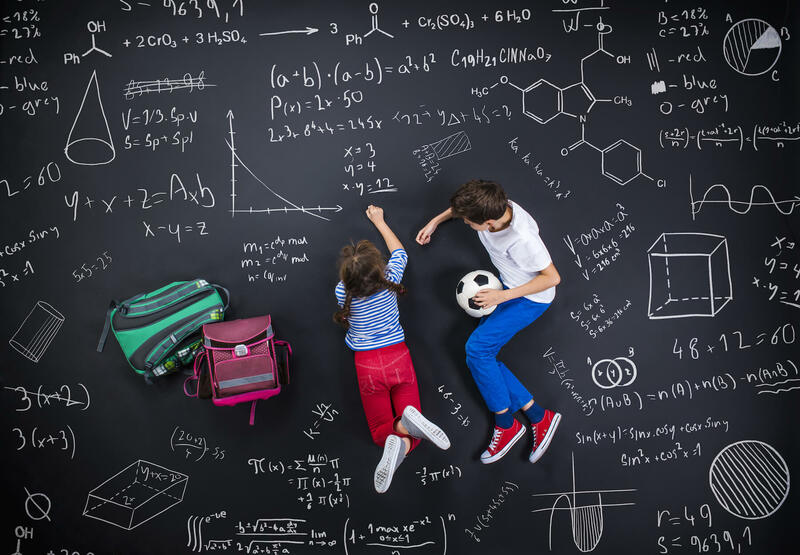 As a parent one necessary thing that you must do is prepare your kid for those problems, teach them how to solve them and move forward. And, earlier you start, earlier you will have independent, self-confident child. Chess is the brilliant example of developing those skills. 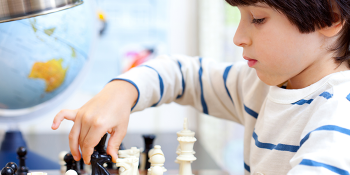 Let your child be confident, problem-solver through playing chess. This ability is important in chess calculation due to which players calculate variations 10 moves deep, visualizing the changes, picturing a position some moves down the line, analyzing it extensively. 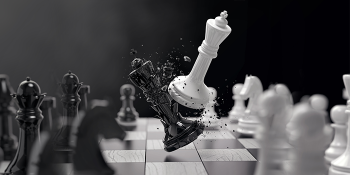 Recent research about “predominance of men in chess” showed that man’s spatial abilities are more developed than those in woman’s, that is men are good at visualizing objects in space, picturing a position, and to mentally manipulate the images. 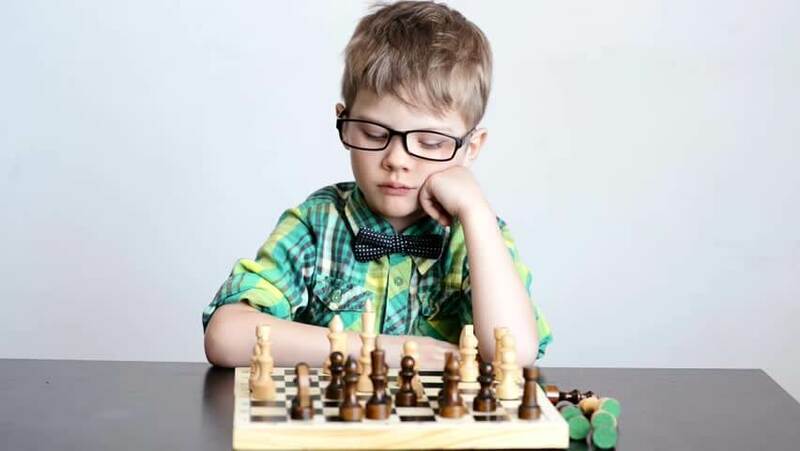 Which is the important ability in chess calculation and thinking because playing chess requires to solve complex problems with their sub-problems, so this all is possible only when the kid has high IQ. 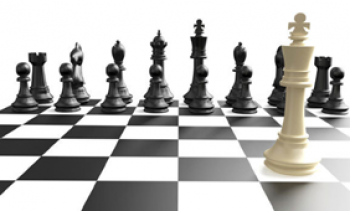 It is common fact that playing chess improves the memory and it’s definitely, true. Because while playing chess you should remember your opponents move, remember which positions can help him/her in that situation. 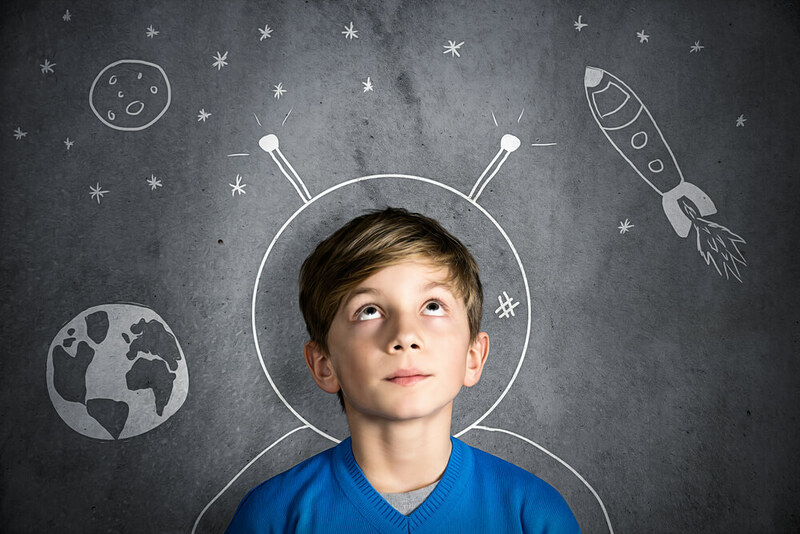 Just remembering, most of the openings, and all that the tips and tricks are enough to improve your kid’s memory. 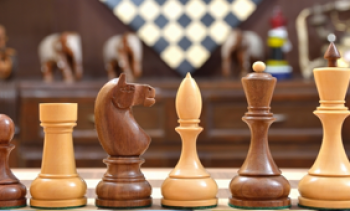 A German study showed that when chess experts were given chess position and geometric shapes to identify, researchers expected to find the players’ left brain being more active, but the surprising thing happened when they saw that the right hemisphere of the brain was equally active as the left one. 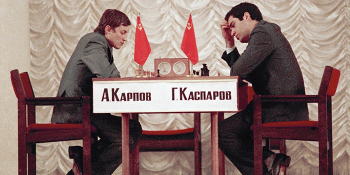 Consequently, when experts play chess they use their both sides of the brain. 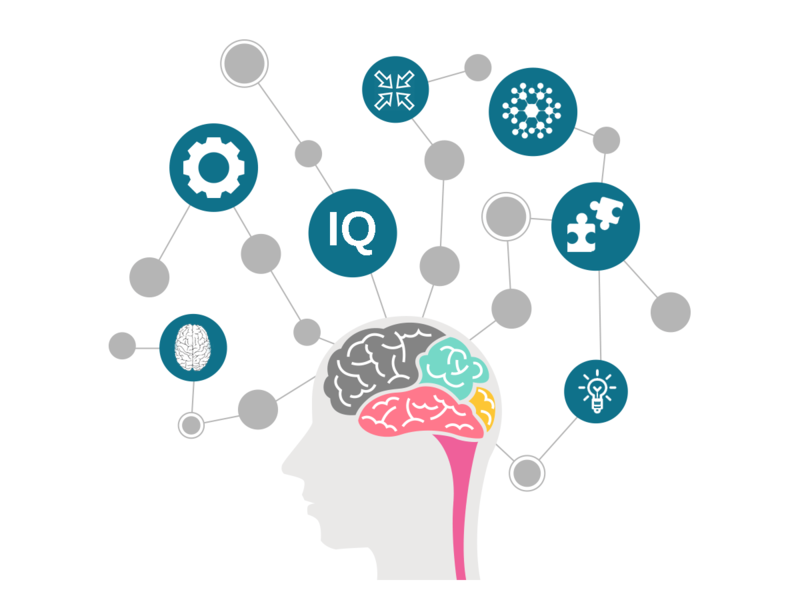 So, dear parent, when your kid learns the rules and technique also during playing chess, exercises and develops both sides of the brain. Probably, one of the most important organs in our body is the brain. Approximately 3 pounds with 100 billion neurons and 100 trillion connections, is the manager of our body. 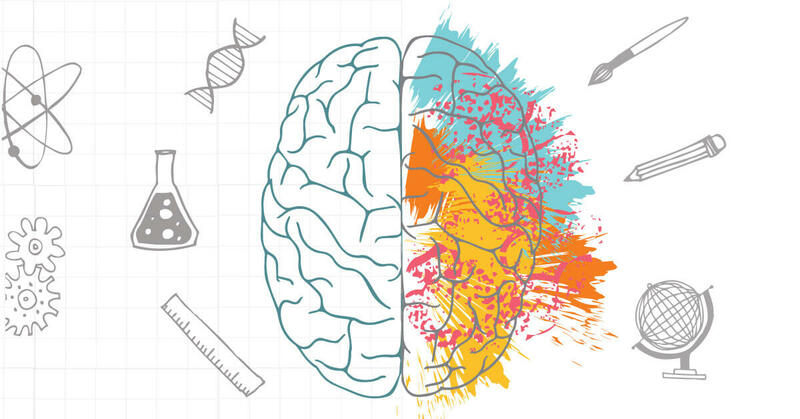 As you know, both hemispheres of our brain are much alike but there is a big difference in how they work and process information. Our left-side is responsible for analytical and methodical thinking, while right-side is responsible for creative or artistic thinking. A study passed another research among students from grades 7 to 9 doing other activities, play chess, use computers once a week for 32 weeks to measure the most growth in creative thinking. The students were divided into two groups, but the chess group after 32 weeks scored higher in creativity activities with originality being their biggest area of gain. 9. It improves the concentration your child. 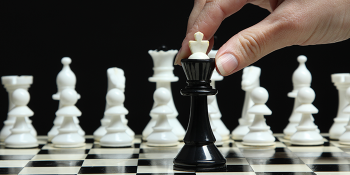 While playing chess, concentration is one of the most requirement of the game. It is impossible to play chess and think about something different. 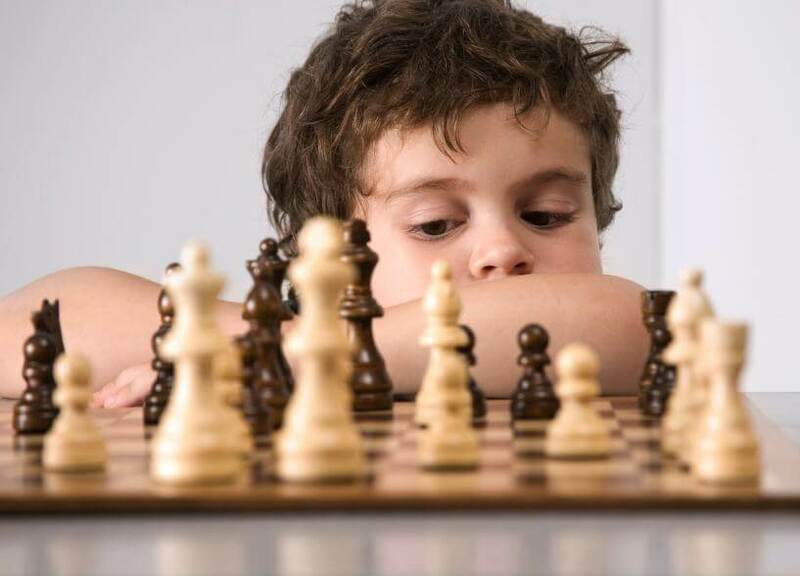 During the game, the opponent won’t tell your kid which piece he moved, so your child should be focused on the game, paying attention to every single detail and piece. 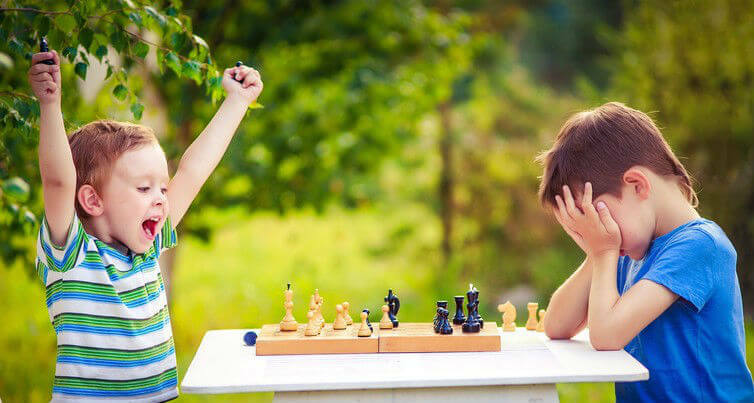 In the result, playing chess will help you to develop your kid’s concentration, not only in chess but also in different life situation. If you remember yourself when you were a teenager, maybe you will regret some things that you have done without thinking about the consequences. 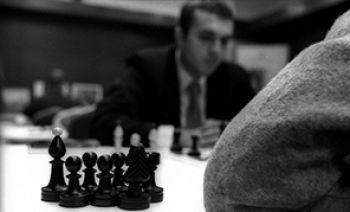 You know what is the characteristic feature of all chess players, they plan and predict all the time, no matter where they are. While playing chess, planning is also important, which becomes the part of the personality and makes the person always follow those rules. So if you want to have a teenager with planning skills, act now. The most important thing is the skills that are being taught through this game go far from the board, and prepare the person for life difficulties, and problems, teach them how to solve those obstacles in a creative way. In the result teaching your children how to play chess, can be one of the greatest things that you will do for them. Let’s chess together, maybe your kid will conquer the chess world and will become the next Fischer, you never know till you try.